Insurance Term of the Day: Asset – The Insurance Buzz! You work hard for your money. So why spend a fraction of your income on an invisible investment such as insurance? Insurance protects your assets. 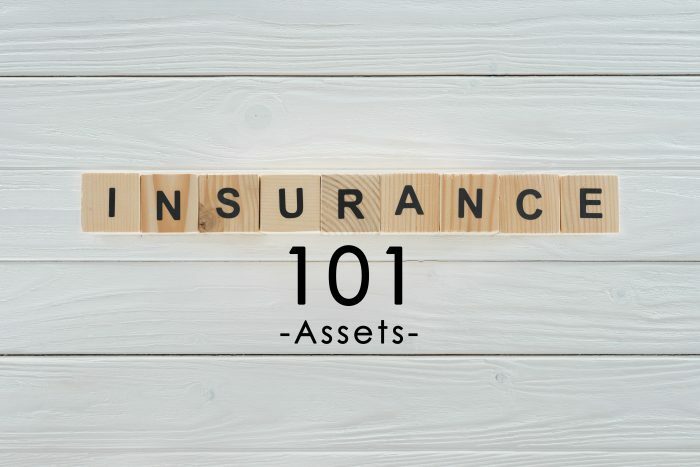 What exactly are assets in the insurance world? According to Google, asset is defined as “property owned by a person or a company, regarded as having value.” Assets are your most prized possessions. How long did it take you to come up with the money to buy your most expensive belongings? What would you do if something happened to it? Just go out and buy another one? Your house, that car, that big diamond ring you bought, and many more assets, are all important reasons why you need insurance to protect them. What are your most valuable assets? Which belongings of yours would affect you the most to lose?